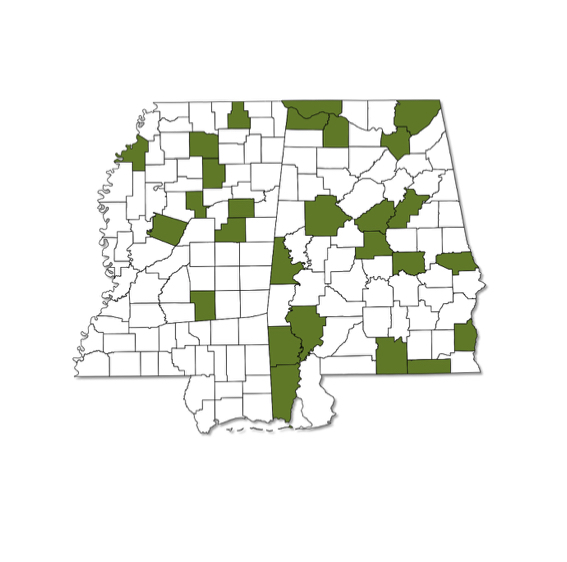 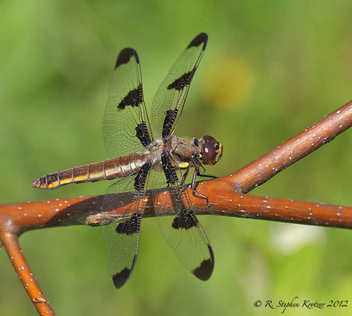 Libellula pulchella is a very common dragonfly across much of its range; in our area it is infrequently encountered, and it has not been reported to date from the extreme south in Mississippi. It is a pond species that is very tolerant of eutrophication and can also inhabit reservoirs and sluggish river pools. 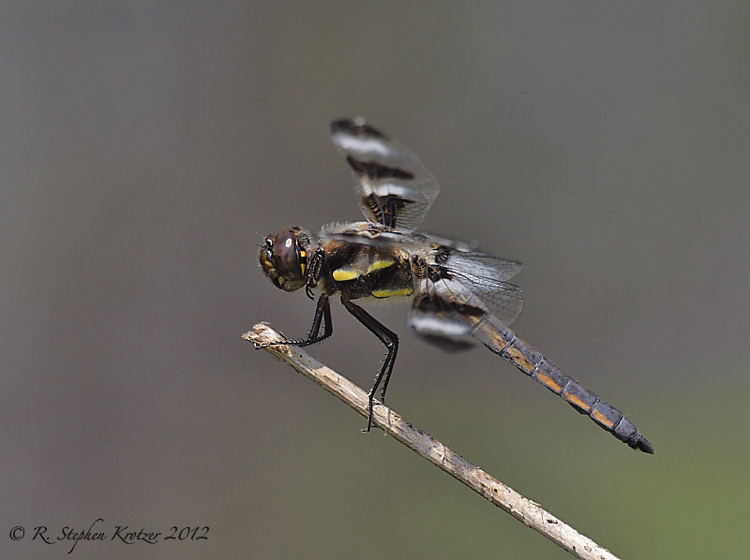 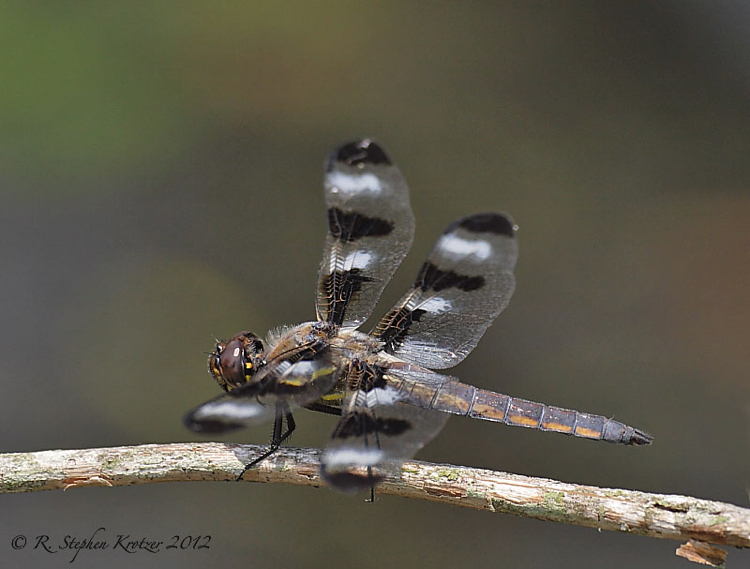 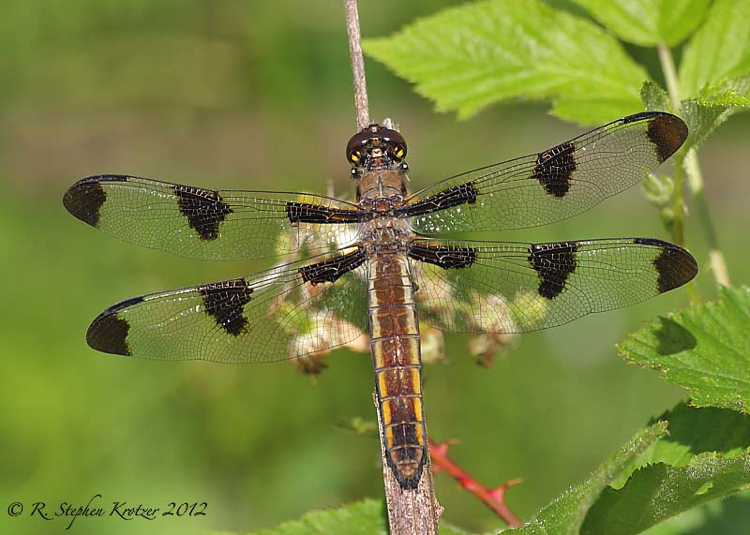 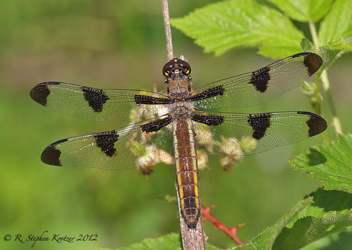 Females are superficially quite similar to the much more common Plathemis lydia (Common Whitetail).